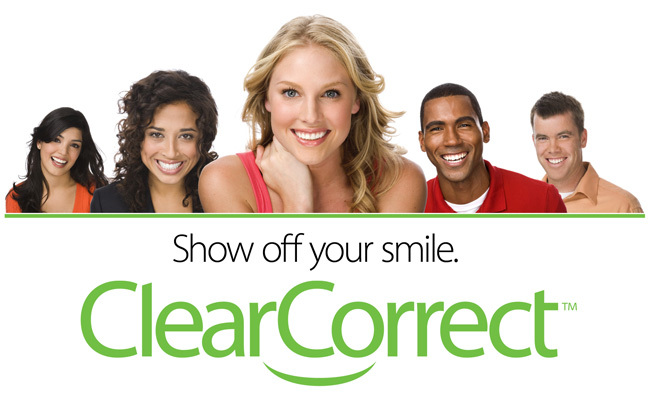 ClearCorrect is the clear and simple alternative to braces. It’s a series of clear, custom-made, removable aligners that gradually straighten your teeth as you wear them, each aligner moving your teeth just a little bit at a time. They're practically invisible, so most people won't even know you're in treatment, they fit you perfectly, so they're more comfortable than regular braces, and they're removable, so you can eat whatever you like and clean your teeth normally. Ask Dr. Schambeau for more information about ClearCorrect and what it can do for you. You deserve a smile you can be proud of, and ClearCorrect can make it happen. 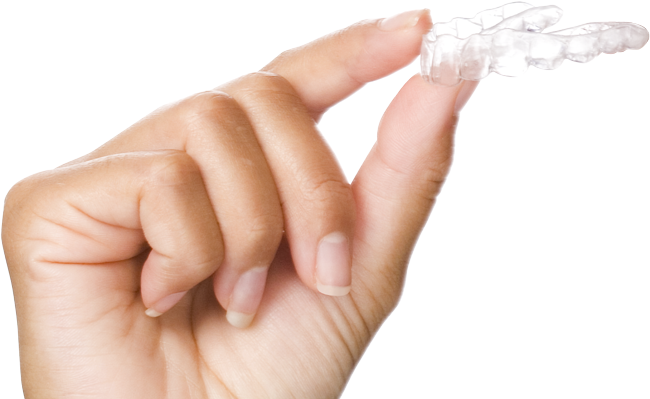 Our clear aligners are comfortable, removable, and, best of all, nearly invisible. Most people won’t even notice that you’re wearing them. And because you can easily remove the aligners to eat, you don’t have to change your diet like you might with braces. You can show off your smile with almost no impact on your daily life. Some severe cases of misalignment do require metal braces, but most patients can be treated just as effectively with clear aligners. The cost and length of treatment are generally comparable. Why wouldn’t you choose ClearCorrect? Your doctor will take impressions, x-rays, and photos of your teeth, then send them to us with instructions for the tooth movements you need to achieve your ideal smile. We'll create a 3D model of your mouth and then a series of clear plastic aligners custom-fitted to your teeth. Each aligner will apply targeted pressure to the teeth selected by your doctor, slowly moving them into alignment. Every six weeks or so, your doctor will check on your progress and give you your next two sets of aligners. Unlike other clear aligner companies, we manufacture your aligners in phases, so your doctor can request changes at any time. Treatment usually takes 6–18 months, but you’ll start to see results right away.